Looking to buy a mobile home, manufactured house, manufactured housing? 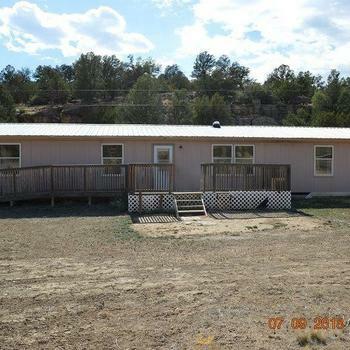 MHBay.com has 5 mobile homes near Grants. 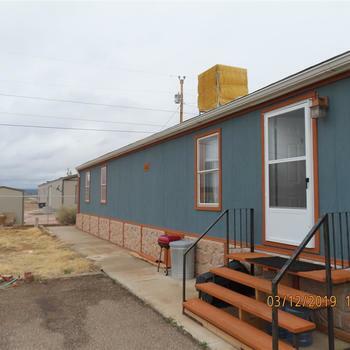 2019 manufactured home for sale. 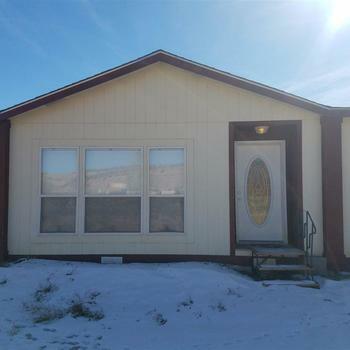 Beautiful, spacious, 3 bedroom, 2 bath. 6x8 wooden deck included.